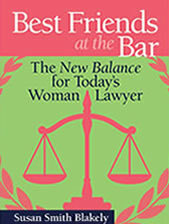 Below is the link to an interview I gave the Daily Muse that was published today. 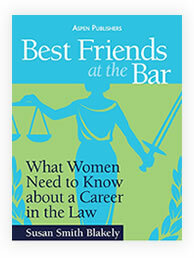 I hope that you will share it often and widely to help advance women in the profession of law. The best advice to my younger self. 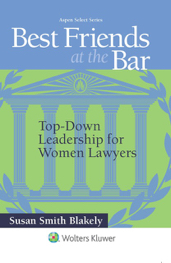 Help me spread the word that women lawyers have a great opportunity to make their marks in the profession and to do it strategically and without sacrificing all that they value in both their professional and personal lives. To quote Secretary of State Hillary Clinton earlier today in her remarks introducing Senator John Kerry at his Senate confirmation hearing to become the next Secretary of State, “reclaiming the potential of the world’s women and girls” is one of the top priorities for the State Department. Hear, hear. You don’t have to be a cabinet member or a member of Congress to advance that agenda. We all need to be a part of it! 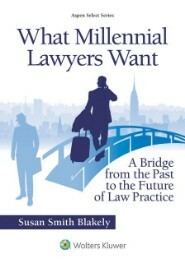 This entry was posted in Career Counselors, Law Students, Lifestyle, Practice Advice, Pre-law, Young Lawyer. Bookmark the permalink.